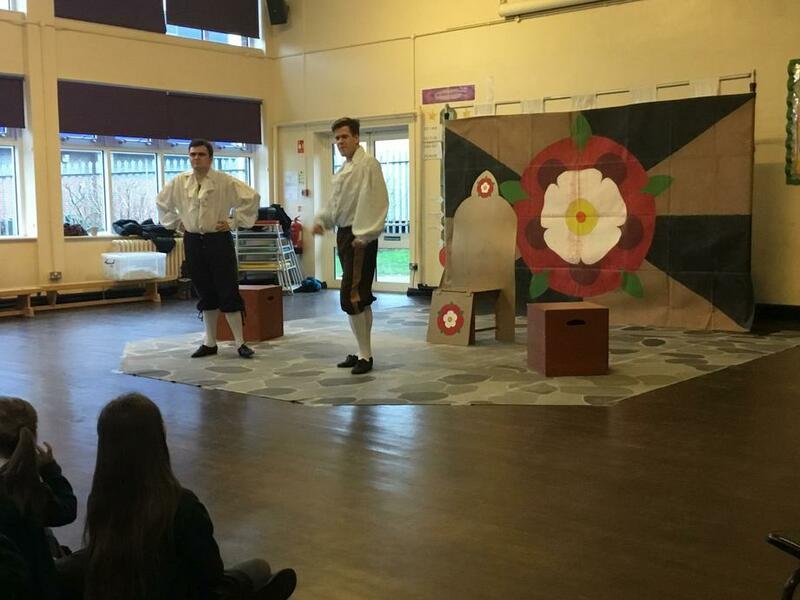 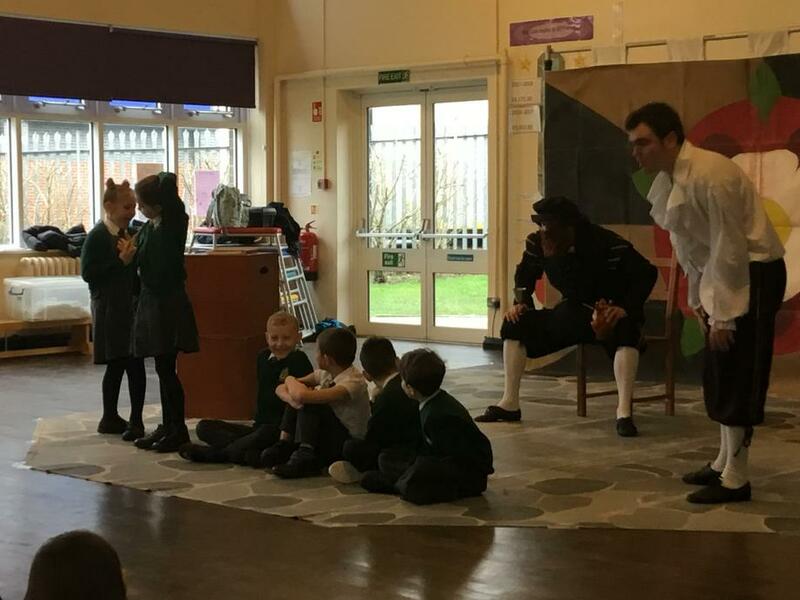 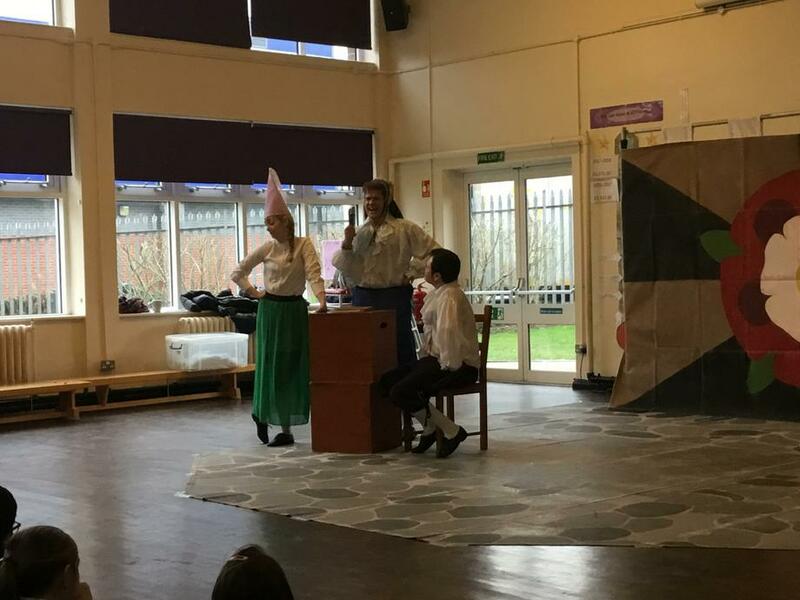 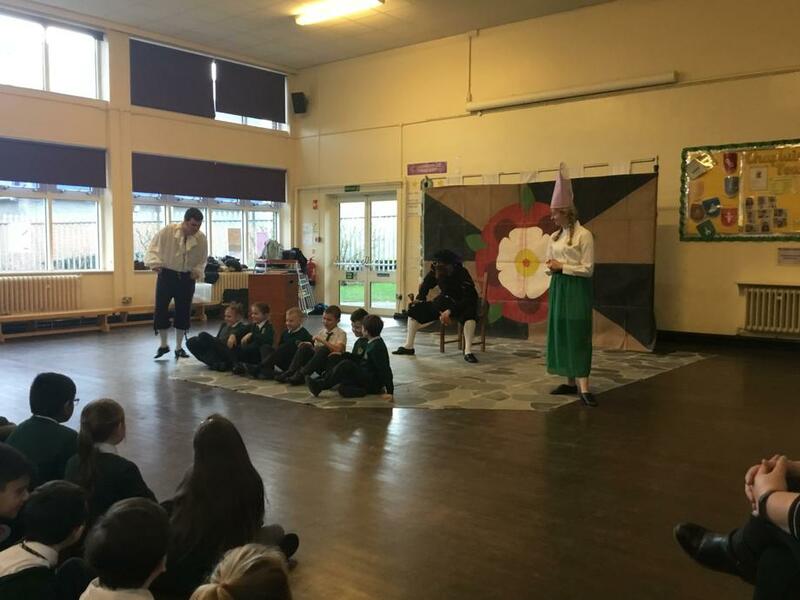 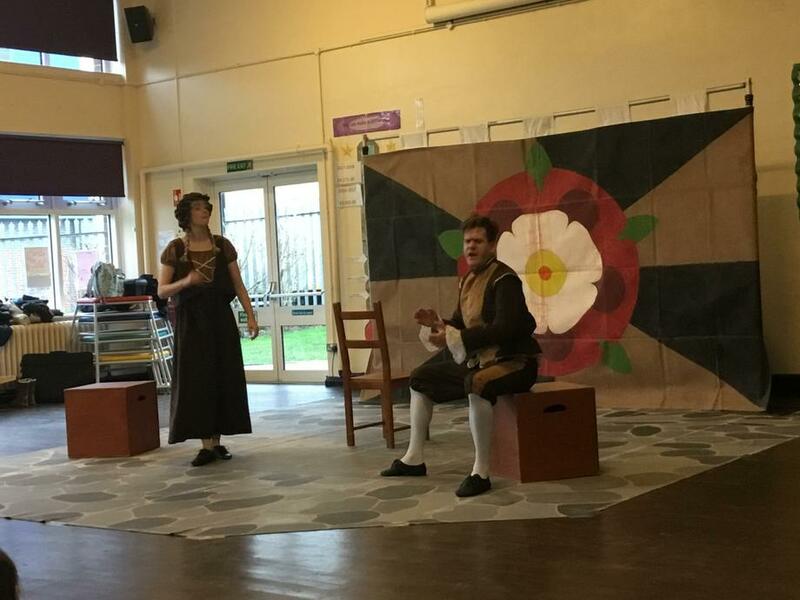 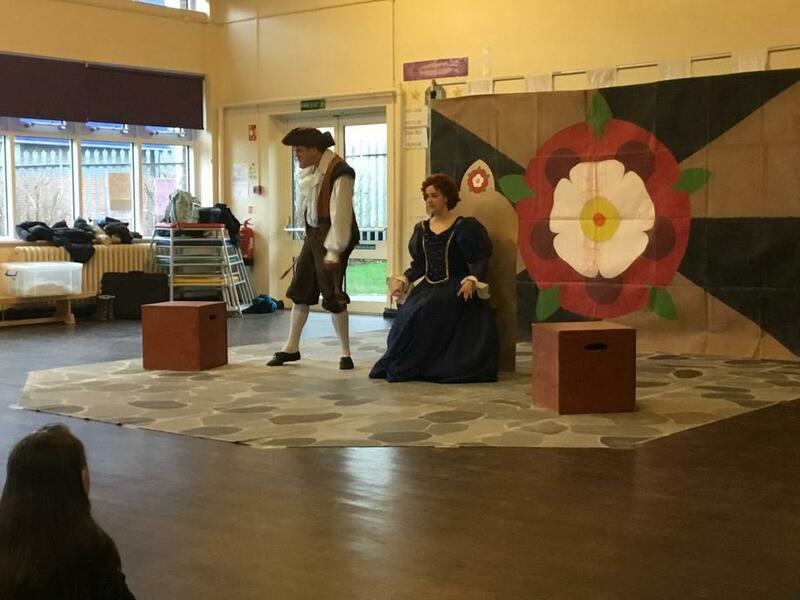 Today the children enjoyed a visit from Hobgoblin Theatre who performed an enthralling and humorous show all about William Shakespeare as part of our World Book Week celebrations. 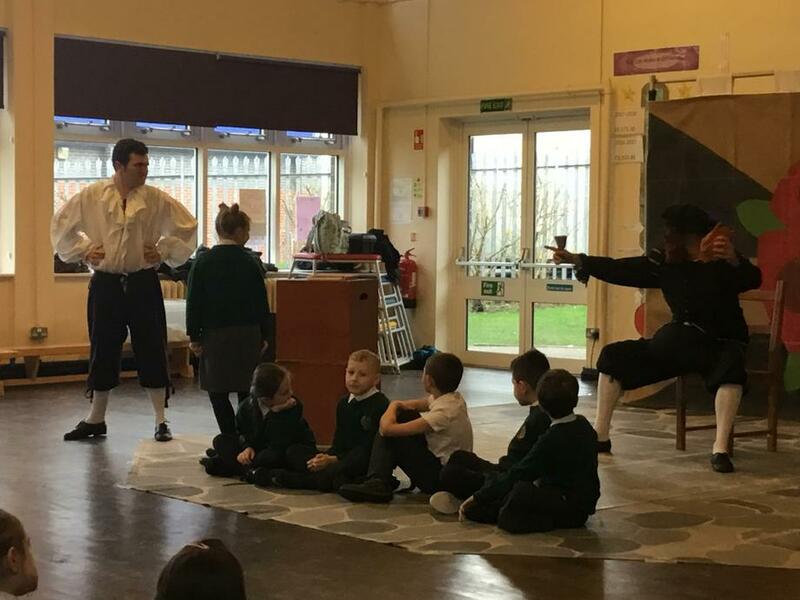 The children learnt lots but also had lots of fun! 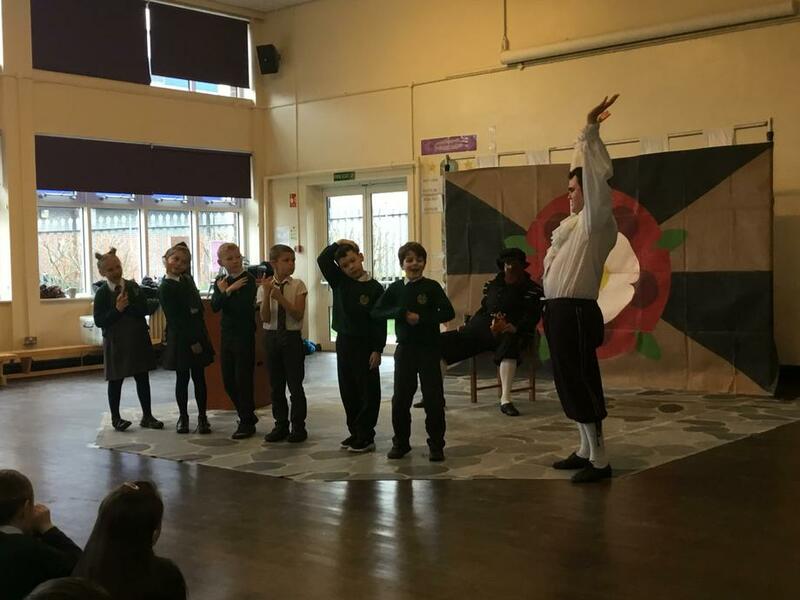 They are all now experts on the great English bard. 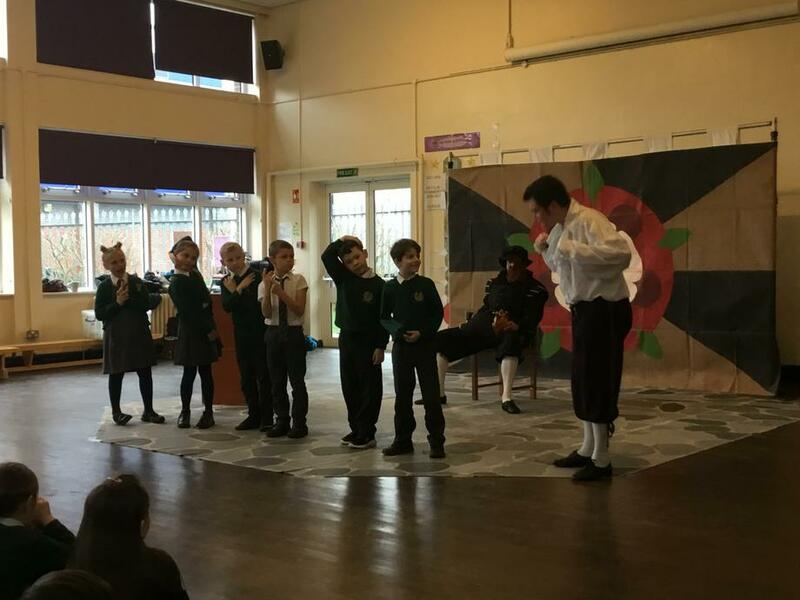 Thanks to Hobgoblin Theatre for another wonderful experience... the Queen was quite terrifying at times though so we were glad when she left!